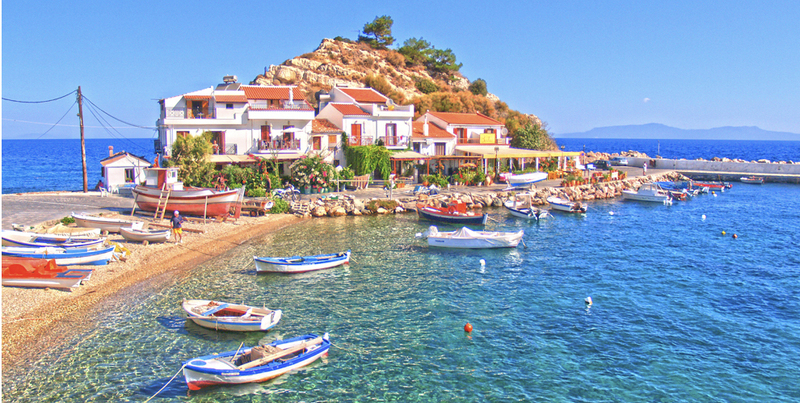 Samos has it all – it’s no exaggeration. This explains its popularity among different types of visitors: from package tourists to independent travelers, families, couples, young, old and so on. 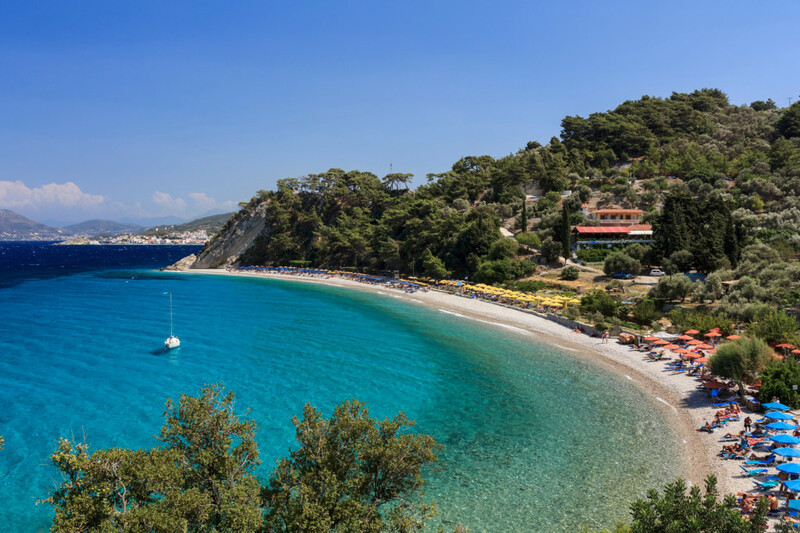 Samos features some of the most outstanding ancient sites found in the Greek islands – in antiquity it was an important maritime centre, as well as the birthplace of goddess Hera and scientists/philosophers Pythagoras, Epicurus and Aristarchus. 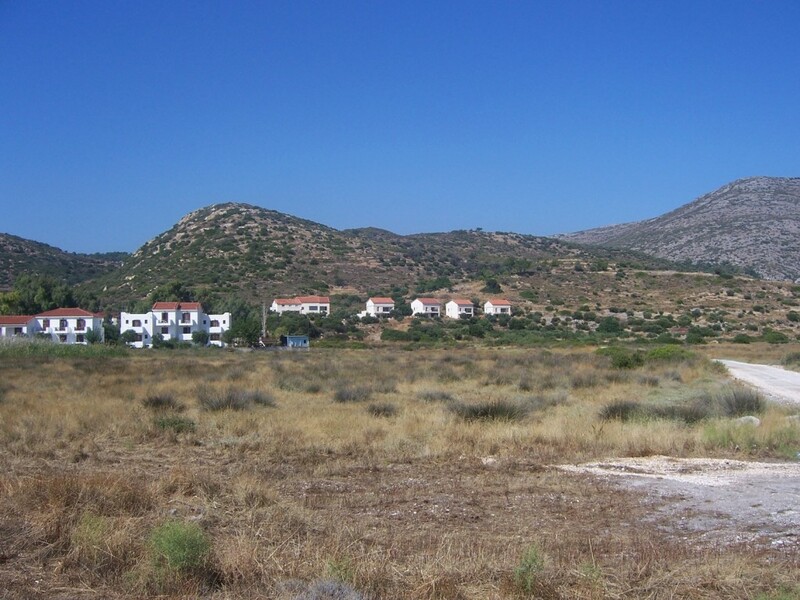 It also has many fascinating landscape variations: it’s one of the greenest Greek islands, fertile, mountainous, with canyons, waterfalls, caves, wetlands, plains, touristic and isolated regions and of course beaches of immense beauty. 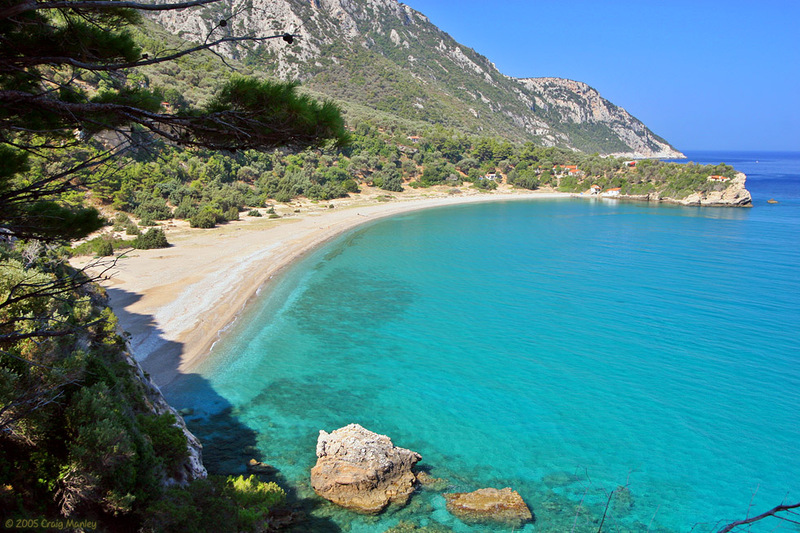 Samos is quite large, situated at the Northeast Aegean, close to Turkey. 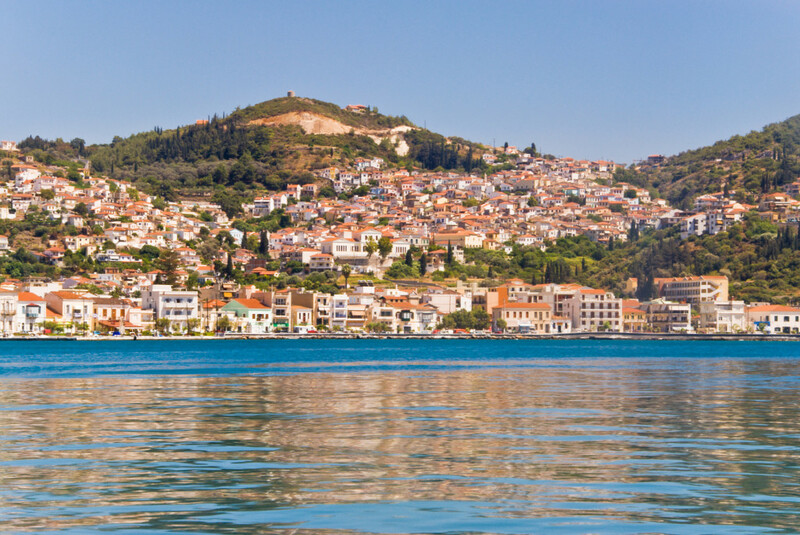 It has three ports and consists of four municipalities: the capital and main port of Vathy (or Samos), Karlovasi, Pythagorio and Marathokambos. 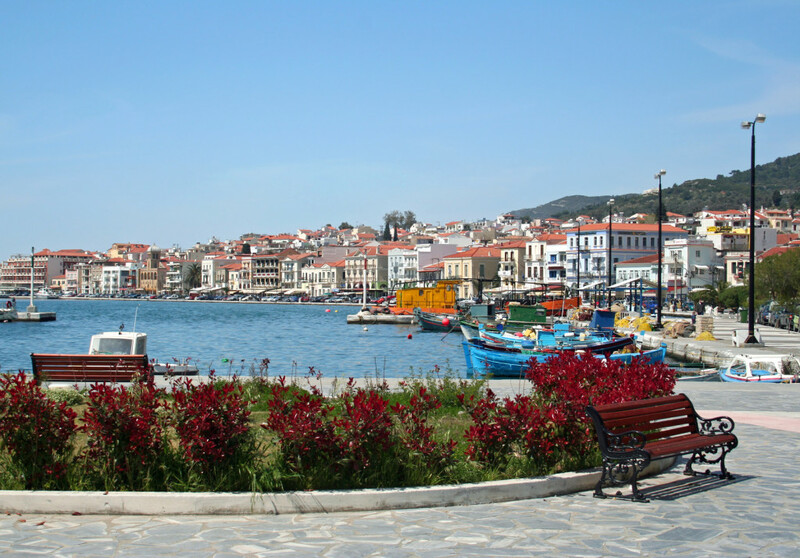 Vathy is a scenic hilly settlement with neoclassical mansions, red-roof houses, a pedestrianized agora, a busy waterfront, many facilities, as well as the traditional old district of Ano Vathy. 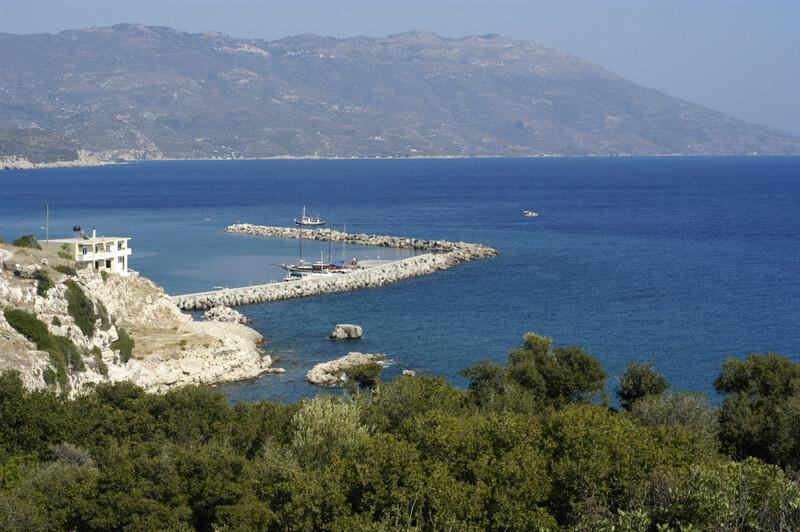 Pythagorio, built on the ruins of ancient Samos, is perhaps the island’s most developed and popular resort, mainly thanks to its proximity to the antiquities (Ireon, Efpalinio Orygma, etc). 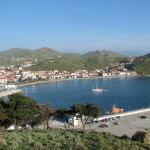 Northern Karlovasi is the island’s economic centre: a modern touristic town formed by the unification of four settlements (Palio/old, Mesaio/middle, Neo/new Karlovasi and Ormos/port). 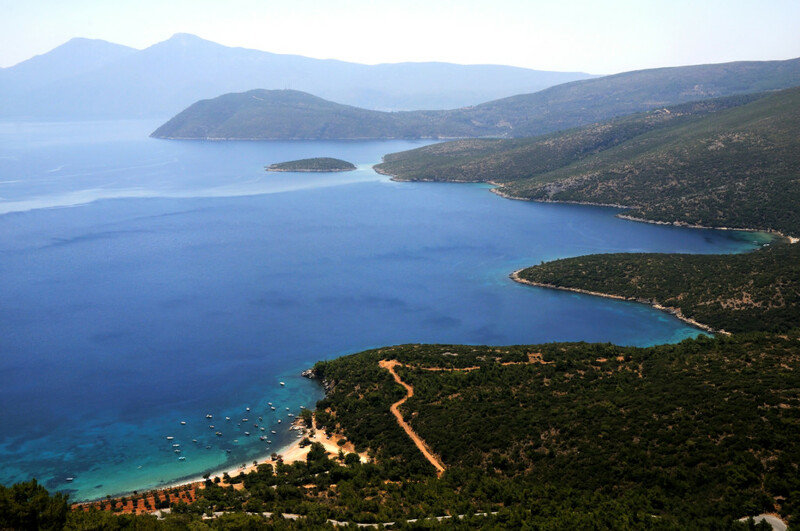 On the other hand, Marathokambos is very traditional, facing the bay of the same name and offering sights such as nearby beaches, monasteries and the famed Cave of Pythagoras. 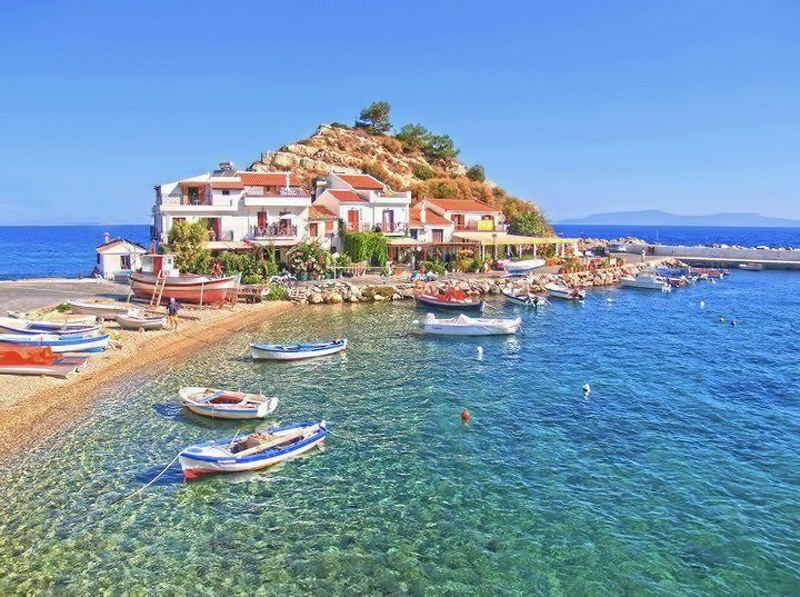 The rest of the island’s villages –both inland and coastal- evoke unforgettable images: Picturesque fishing ports, mountainous settlements, kafenia and squares, rare architecture and superb views. 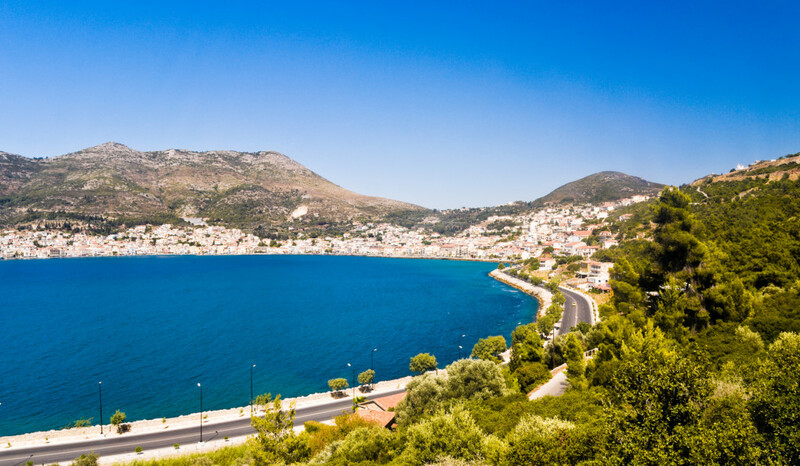 Accompany your journey to Samos with its famous sweet wine: this Greek island is bound to surprise you with its many charming faces. 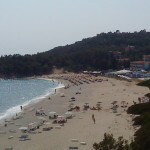 I visit Samos every year during summer and sometimes during winter. 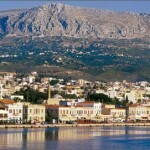 I love the island so much, not only because I was born there but the kind people and not so touristic island. You still keep the originality and its suitable for every type of person. 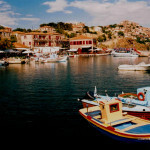 The island may not be the best part island but to relax enjoy and be romantic its perfect! 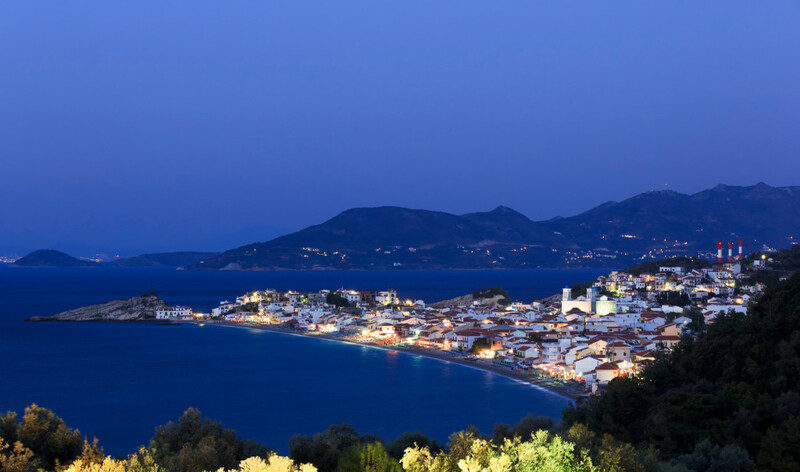 The picture I took is from the top of my roof, I love to spend hours looking at the city life from Vathy.